Congratulations! Hana Planckaert is accepted as a student of Hogwarts school. Hana is the sole Belgian (and Flemish!) at Hogwarts. Hana has an ability which things could recover just with magic sentences in Latin (sometimes Flemish). Actually Hana belongs to Ravenclaw, but sometimes she visit Gryffindor, Slytherin and Hupplepuff occasionally. Initially Hana is a member of Ravenclaw, but she also become the guest member of Gryffindor, Slytherin and Hupplepuff. It means that she belongs to one main group and three guest groups. 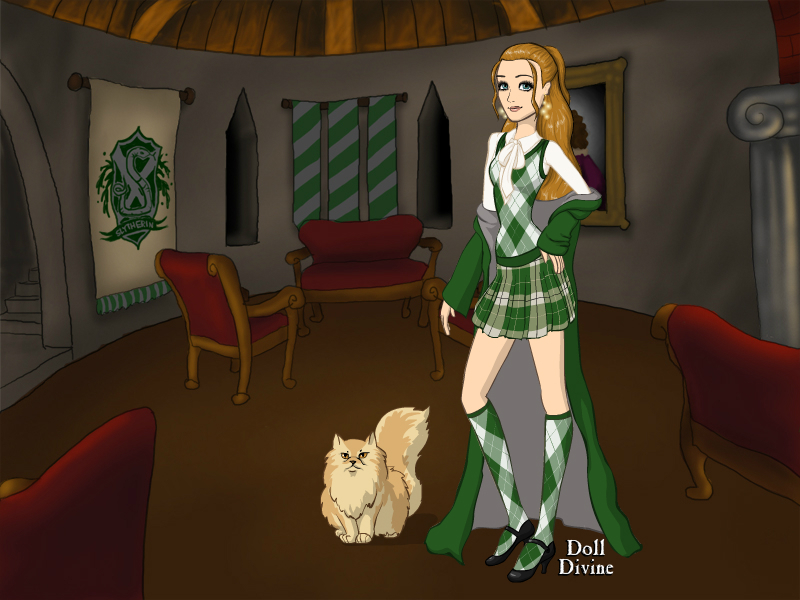 Hana has several costumes and few merchandises from all groups of Hogwarts. Hana wears Hogwarts costumes while act as Hogwarts student. Hana also wear these costumes at few occasions. Which costume(s) that do you like? Please comment!